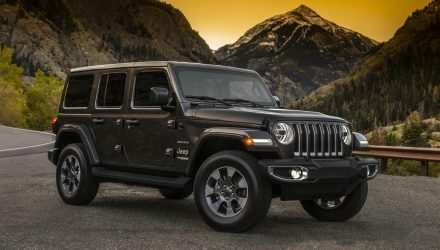 Images and details of the next-gen, 2018 Jeep Wrangler have leaked online via the company’s Canadian website, showing the official design in full. 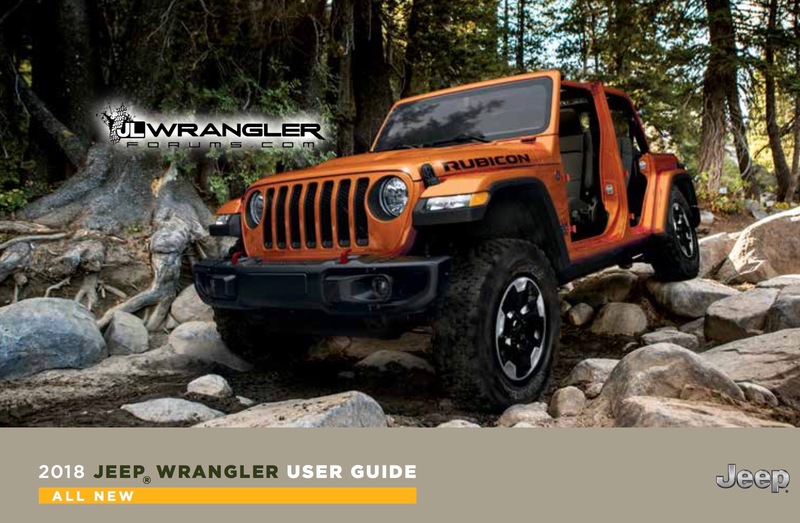 Specifically, the owner’s manual and user guide were accidentally revealed on Jeep’s Canadian website before being taken down. However, it didn’t stop fans, including JLWranglerforums, from grabbing it all before it was removed. Starting with the exterior design, it will showcase an evolutionary step from the outgoing model as opposed to a revolutionary one. Fans will be pleased to see the traditional exposed front wheel arches, short front and rear overhangs, and boxy cabin glasshouse is carried over, albeit with tweaks here and there. 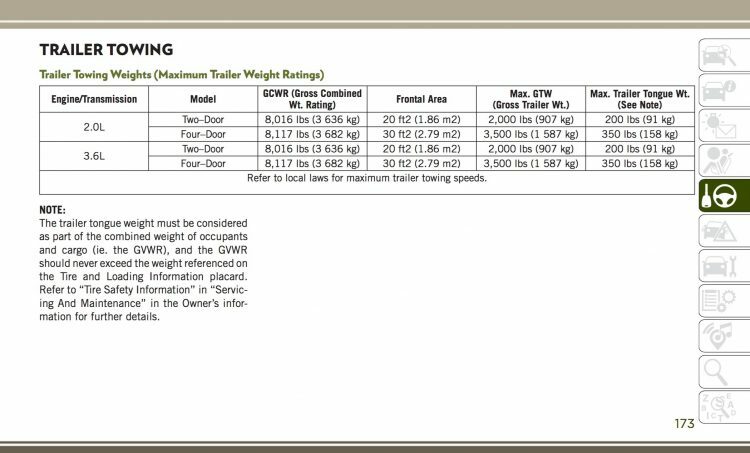 The documents confirm the new model will be available in both two-door and four-door guise, with both soft-top and removable hard-top layout. 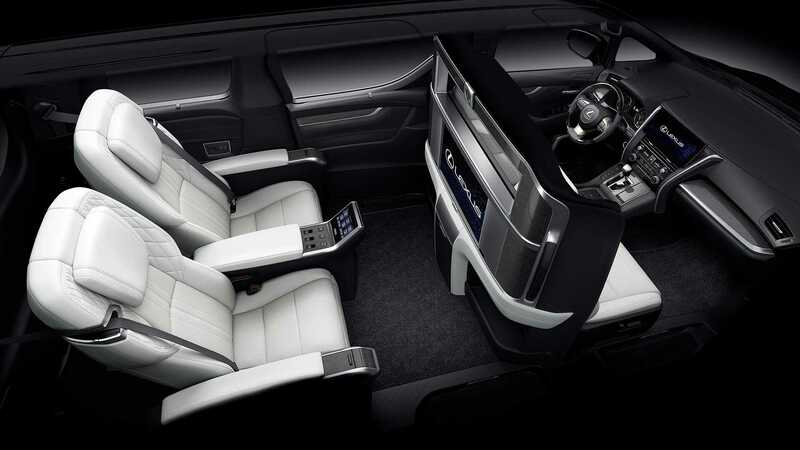 A power-operated soft-top is also set to be on the cards. The removable roof is perhaps one of the key characteristics that fans will be most interested in, as the Wrangler has been one of the only true convertible off-roaders since the motorcar was invented. In terms of the engine options, it looks like earlier rumours were true as there is a new 2.0-litre four-cylinder petrol engine, known as the ‘Hurricane’ turbo. Power outputs haven’t be discovered but it’s believed the unit will generate around 200kW. 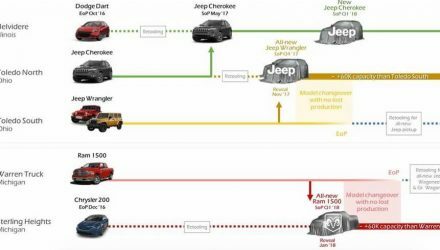 The 3.6-litre Pentastar petrol V6 will also continue, likely producing a similar output of today’s version, at 209kW. Some improvements to the unit are expected to improve fuel economy from the current model’s thirsty 11.7L/100km average consumption rate (four-door hard-top auto). 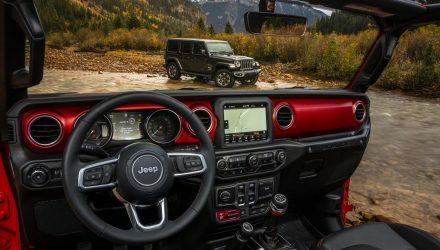 Inside, the dash will showcase FCA’s latest Uconnect touch-screen system for most of the on-board functions, with screen sizes ranging from 5.0, 7.0, to 8.4 inches depending on the variant, with Apple CarPlay and Android Auto offered on some. A full debut is set to take place at the Los Angeles auto show commencing on November 27. Stay tuned. You can view the full user guide PDF here and the owner’s manual PDF here for more info.